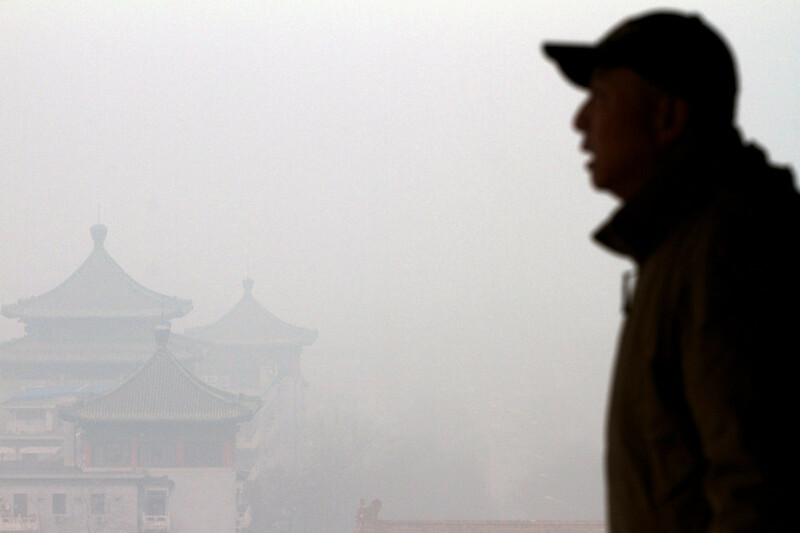 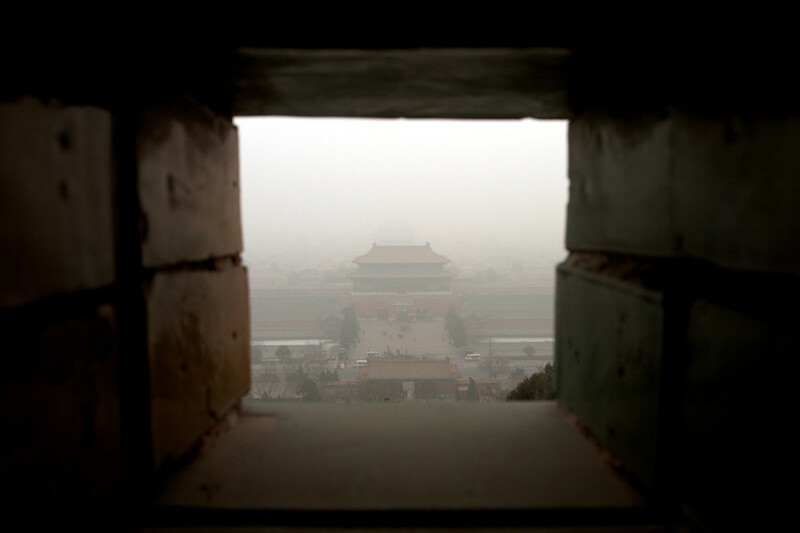 “On Jan. 23, Beijing will begin releasing readings of air particulate measuring 2.5 micrometers in diameter or less, in an attempt to come clean about the level of pollution that regularly blankets the capital. 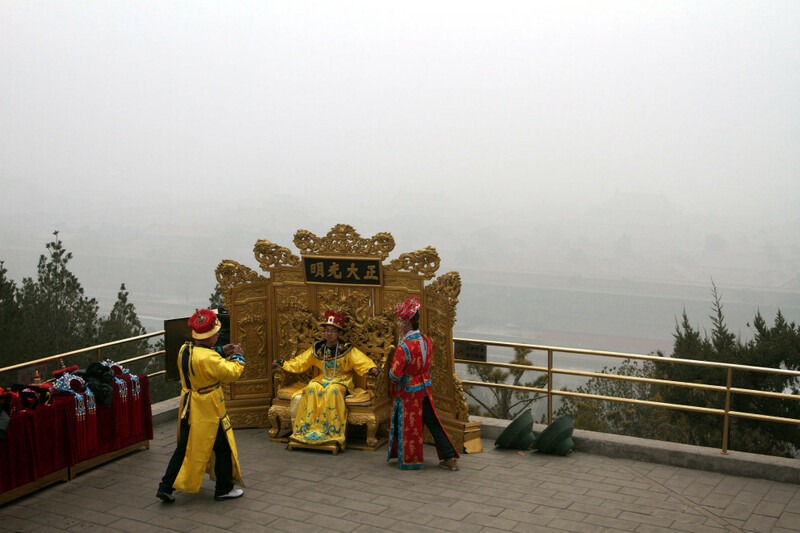 Pollution is a sensitive subject in China, with state-run media often explaining away the smell of glue and haze so thick it obscures even nearby buildings with the term “fog,” and claiming, unbelievably, that Beijing enjoyed 274 “blue sky days” in 2011. 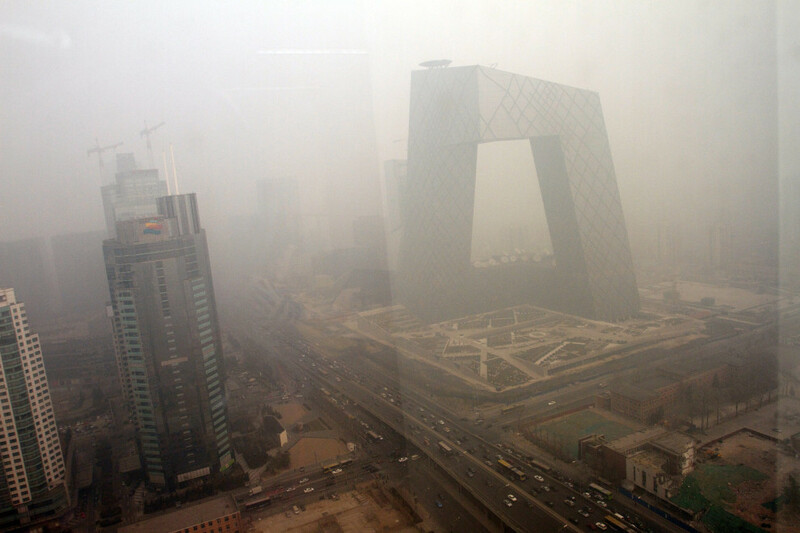 The U.S. Embassy in Beijing has shied away from releasing its annual pollution statistics, but it runs a popular Twitter feed measuring the air on an hourly basis. 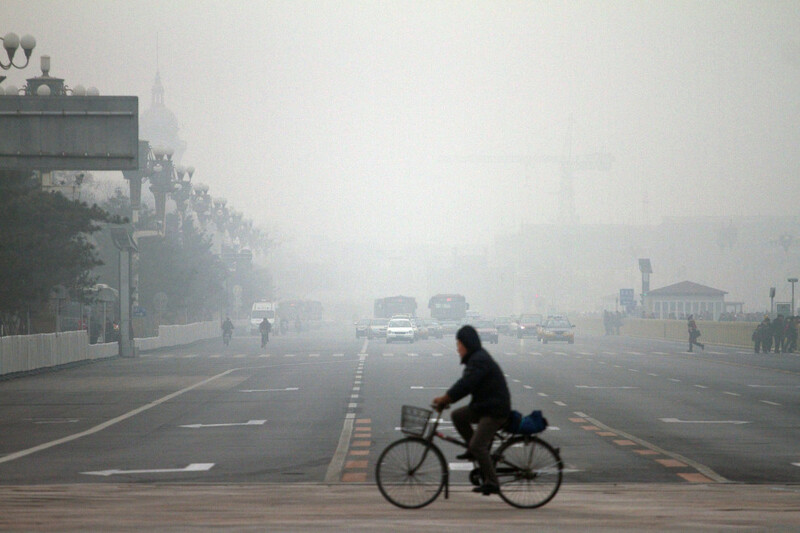 – Foreign Policy Online – January, 2012.